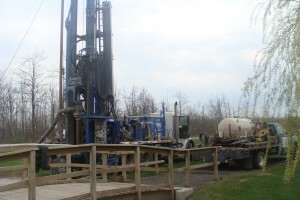 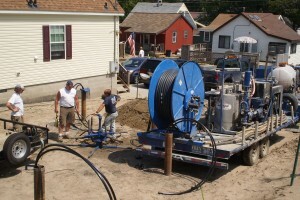 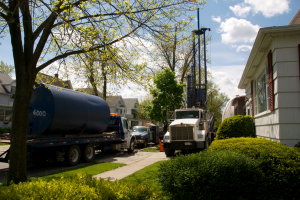 WORK – Frey Well Drilling Inc.
Geothermal Well for Capital Heat. 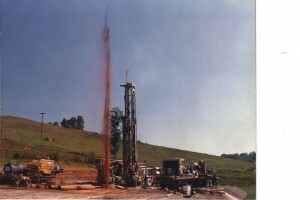 Drilling a well for the Town for Clarence. 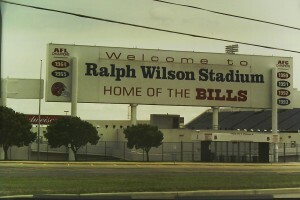 A touchdown for the Bills (stadium).